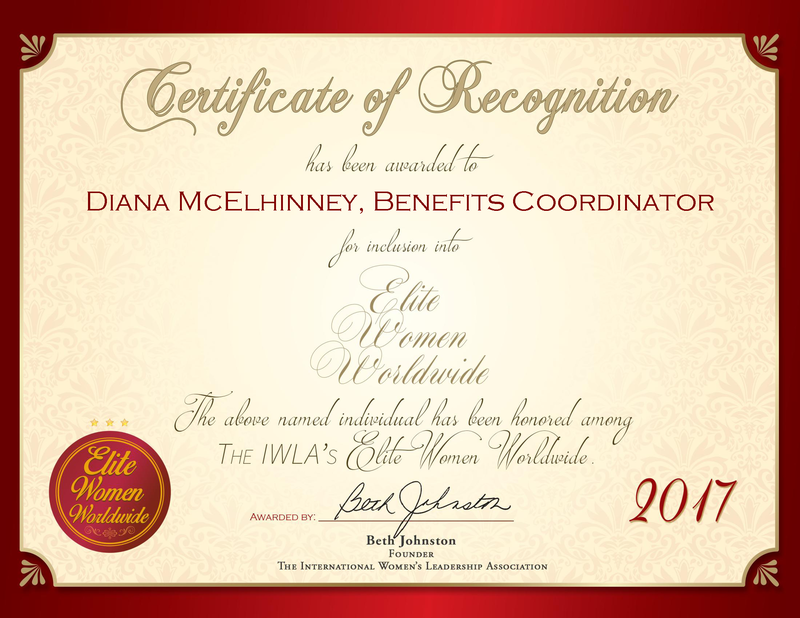 EUGENE, OREGON, UNITED STATES, March 3, 2017, Diana McElhinney, Classified Benefits Coordinator of Eugene School District 4J, has been recognized by Elite Women Worldwide, for dedication, achievement and leadership in human resources. Driven by her desire to help clients and her colleagues, Ms. McElhinney is recognized for her achievements in facilitating benefits. Considering herself a worker bee, she utilizes her personal interest to deal effectively with benefits-related issues, such as with medical insurance, wellness education and coping strategies. One of her most successful accomplishments was writing a grant for a health and wellness program, which benefitted the employees. Ms. McElhinney is interested in presenting the knowledge to the public of how wellness impacts every aspect of a person’s life. She believes when people achieve wellness they are able to perform better at work and create a more sustainable health care environment. She volunteers at a school on the district safety committee and the wellness committee. She supports the Humane Society, United Way, Blood Bank and St. Jude’s Children’s Hospital. Ms. McElhinney is an honored member of The International Women’s Leadership Association, recognized for her contribution to family, career and community. SAN JUAN, PR, February 24, 2017, Ivelisse Cordoves, M.Ed., SPHR, Vice President of South American Restaurant Corporation, has been recognized by Elite Women Worldwide, for dedication, achievement and leadership in human resources and restaurant operations. 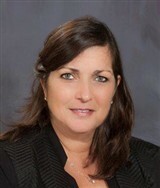 Mrs. Cordoves has 38 years of professional experience, with 13 years as a Vice President of Human Resources with the South American Restaurant Corporation. 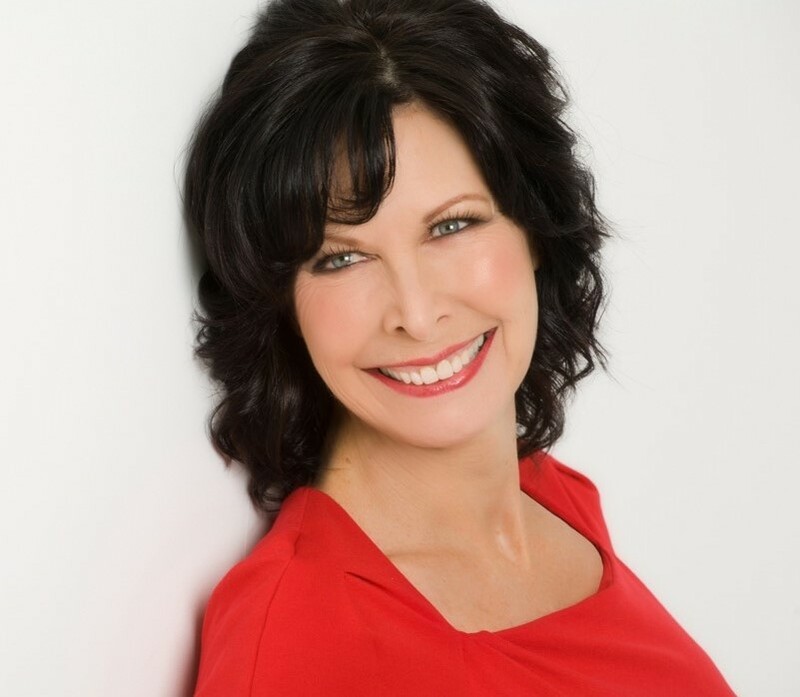 Throughout her career, she has set herself apart through her skill in a number of areas, such as employee relations, staff development, mentoring and evaluations. On a daily basis, she is responsible for overseeing all aspects of the company’s human resources department, while also managing employee policies, relations, benefits, recruitment and evaluations. Furthermore, she oversees a 15-member support staff. 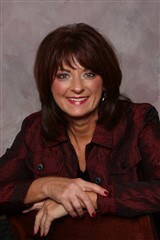 Mrs. Cordoves has 22 years of prior experience in the pharmaceutical industry. AUCKLAND, NEW ZEALAND, February 2, 2017, Lynda M. McGregor, Human Resources and OD Manager of Spencer Henshaw, has been recognized by Elite Women Worldwide, for dedication, achievement and leadership in human resources. 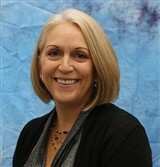 Ms. McGregor brings 13 years of experience to her role as a human resources and OD manager of Spencer Henshaw. Throughout her career, she has set herself apart as an expert in the areas of facilitation, remuneration and coaching. Each day, she manages compensation and benefits, while training and developing staff and working on projects to include the Ministry of Justice. Spencer Henshaw is a property maintenance and building company that provides plumbing and drainlaying services; electrical work; carpentry; roofing; painting; glazing; repairs and restoration. Orangeburg, SC, United States, July 15, 2016, Shirley Biggs, Senior Human Resources Director at Claflin University, has been recognized by Elite Women Worldwide, for dedication, achievement and leadership in organizational development. Toronto, ON, April 8, 2016, Andrea Marie Hampton, Director of Business Development and Sales for Molnlycke Health Care, has been recognized by Elite Women Worldwide for her achievements, dedication and leadership in human resources. 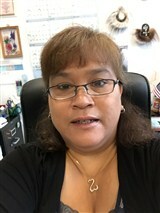 Dillingham, AK, January 20, 2016, Lucille D. Johnson, Director of Family Services with the Bristol Bay Native Association, has been recognized by Elite Women Worldwide for dedication, achievement and leadership in social work and child welfare. Three decades ago, Ms. Johnson received a career-altering brochure on human services degrees from the University of Alaska, Anchorage. After years of sitting through English, math and business courses in an attempt to earn a teaching degree in one of those areas, Ms. Johnson realized she had finally found her true calling. She went on to earn a Master of Social Work and a Bachelor of Science in social work from the University of Alaska. 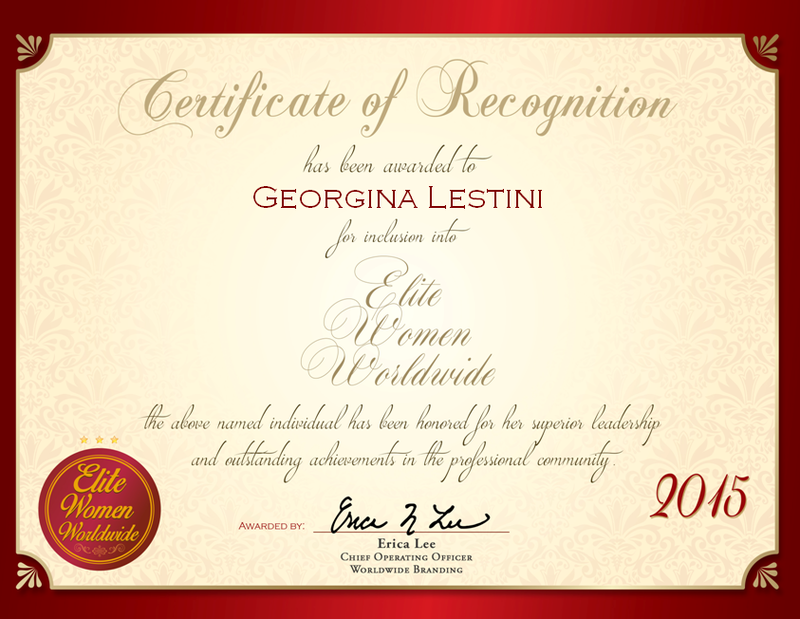 Mississauga, ON, Canada, January 20, 2016, Josie Delpriore, Director of Human Resources with The Salvation Army, has been recognized by Elite Women Worldwide for dedication, achievement and leadership in human resources. Ms. Delpriore initially considered attending law school before she began dabbling in human resources. During that experience, she found that she really enjoyed all aspects of HR, from labor relations and compensation to benefits and organizational development. Ms. Delpriore prepared for her newfound career path by completing a university degree course and multiple professional development courses in human resources. Villa Hills, KY, October 29, 2015, Kimberly Smith, Senior Director of Human Resources Operations for Cincinnati Bell, has been recognized by Elite Women Worldwide for dedication, achievements and leadership in human resource management. 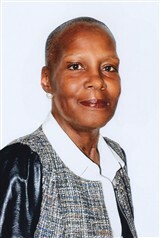 Ms. Smith brings with her nearly four decades of expert-level human resources and payroll services. Now in an executive role with Cincinnati Bell, she demonstrates her capacity to prepare for mergers and acquisitions by setting up new companies and affiliates, including retirement savings plans, benefits, employee records and payroll records. Additionally, Ms. Smith ensures human resource records are accurate for current and past employees of the telecommunications company. Dr. Joanne Tosti-Vasey is an advocate of women’s civil rights and open, transparent governance in the United States. Having experienced firsthand discrimination and unfair pay in comparison to male counterparts, she is an active participant in the fight to secure equal wages and overall economic justice for women in the workforce. Her areas of interest also include reproductive justice, lesbian rights, ending racism and violence against women, historic preservation, and ensuring open, transparent governance. Utilizing her experience in policy analysis, she has lobbied in Harrisburg and created one of the most inclusive anti-discrimination ordinances in Pennsylvania. In January 2016, she will be sworn in to a four-year term as one of nine members of the Bellefonte, PA Borough Council. In addition to sitting on the Board of Directors of Healthcare for All Pennsylvania, Dr. Tosti-Vasey is chair of the Center County Advisory Council to the Pennsylvania Human Relation Commission and treasurer of the Women’s Caucus of the State of Pennsylvania. She is also a former commissioner of the Pennsylvania Commission for Women and former president of Pennsylvania NOW, Inc. (the state chapter of the National Organization for Women), and is the mid-Atlantic regional director of the National Organization for Women through June 2016. She remains a grassroots organizer to this day. 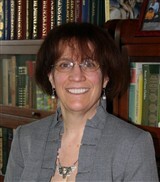 Dr. Tosti-Vasey holds a bachelor’s degree and a master’s degree in family counseling from Virginia Tech, as well as a Ph.D. in human development and family studies from Pennsylvania State University. In the future, she plans to continue working in women’s advocacy and affecting legislative change.